Northern Rights has supported over 1500 people from the North East with training and one to one advice, helping more than 600 local people make the transition to work. With an acute understanding of the devastating impact a health problem or disability can have on individuals, their families and community, choose Northern Rights to support you in the known therapeutic values of meaningful work related activity. Community Interest Company (CIC) Northern Rights, which helps disadvantaged people into work, has been highly commended for a top regional honour. 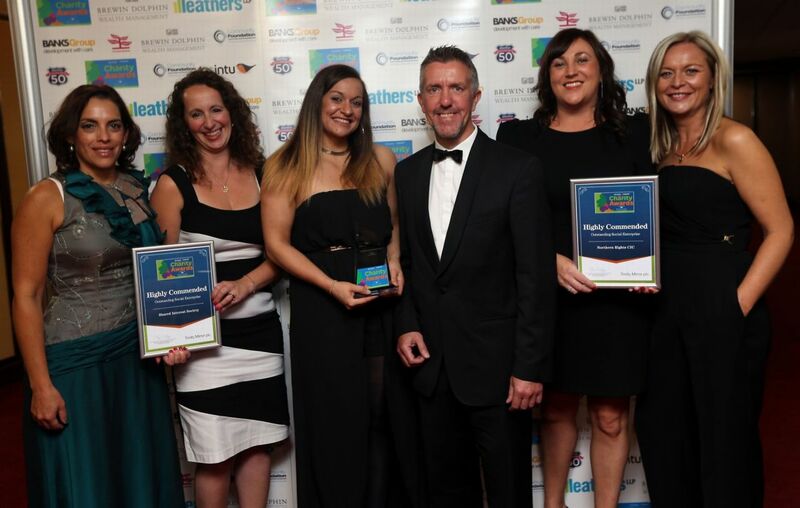 The organisation, headed up by Katherine Murray and Dawn Brown, was given the special mention in the Outstanding Social Enterprise category at the North East Charity Awards.